Ban Pho is a 7 km return trip from Bac Ha. 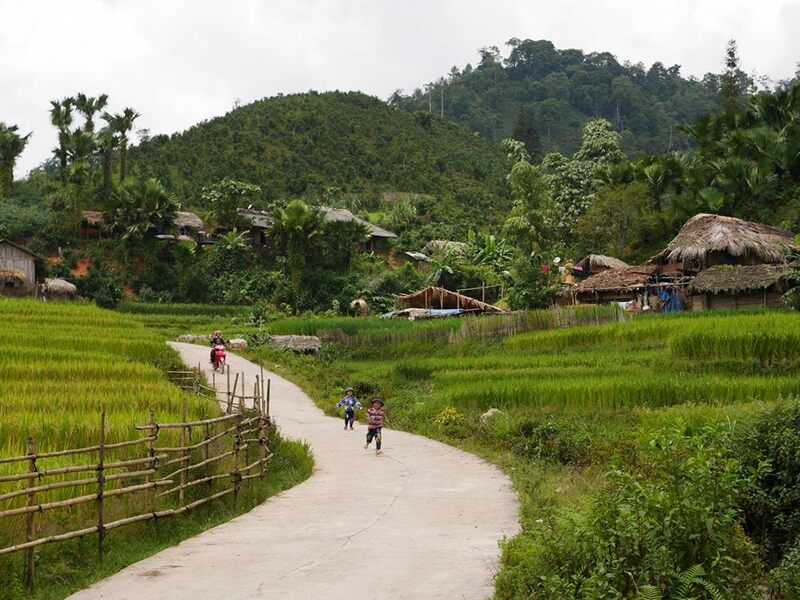 The Hmong villagers are some of the kindest people you’ll meet in Vietnam. 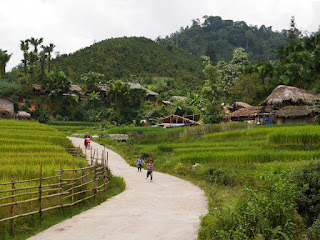 Moreover , these villages are very beautiful ,and Ban Ho is one of these villages. 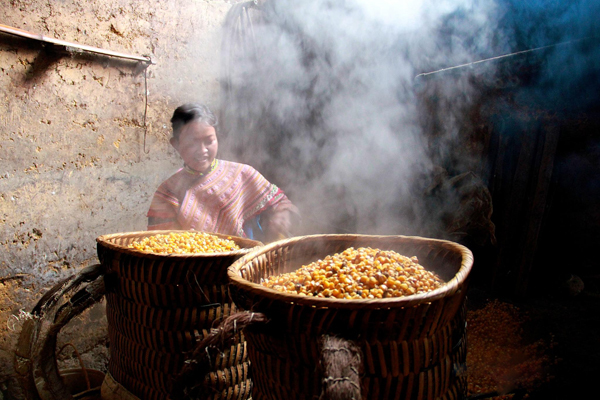 Especially Ban Pho is very famous for its specialty “corn wine”. 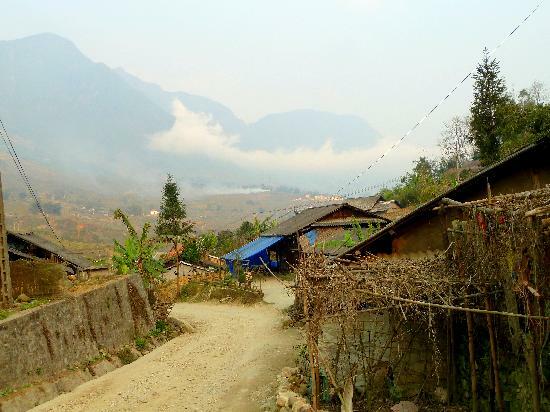 Located near the town of Bac Ha district, commune Ban fo village is located on a mountain cliff. From a distance, the roof like the hanging nests on cliffs. It almost looks, but to be there, the traveler must also reverse slope for sweating. Ban Pho village is famous ancient populations of Mongolia Bac Ha. Under Fire Mandarin – the language of a common ethnic group on the northern border strip, the word “city” refers to the concentration of population and restaurants, even a small restaurant. Ban Pho village now has nearly 500 households, of which 99% are from Mongolia. In addition to agricultural life like any other rural areas, Ban Pho village has something unique handmade products, has a reputation in both domestic and international friends, it is a product of alcohol.